Have you ever had a very realistic dream that you couldn’t wake up from? One where everything seemed normal, but you just couldn’t shake the shivering feeling that something was off. When you suddenly realize you can’t wake up, the fear creeps into every corner of your mind because you’re actually trapped in a nightmare. 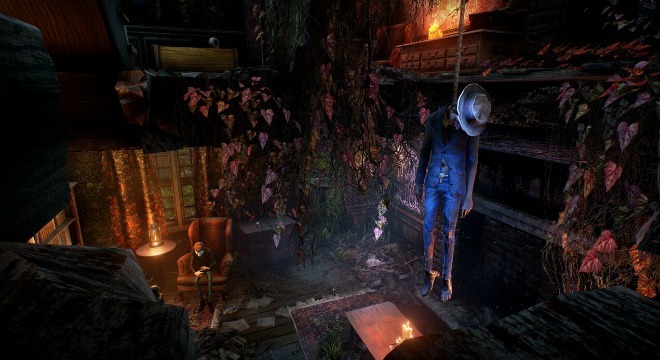 It’s something many people have described going through, and though I’ve never experienced it myself, Compulsion Games’ We Happy Few is the closest I’ve gotten to the sensation. 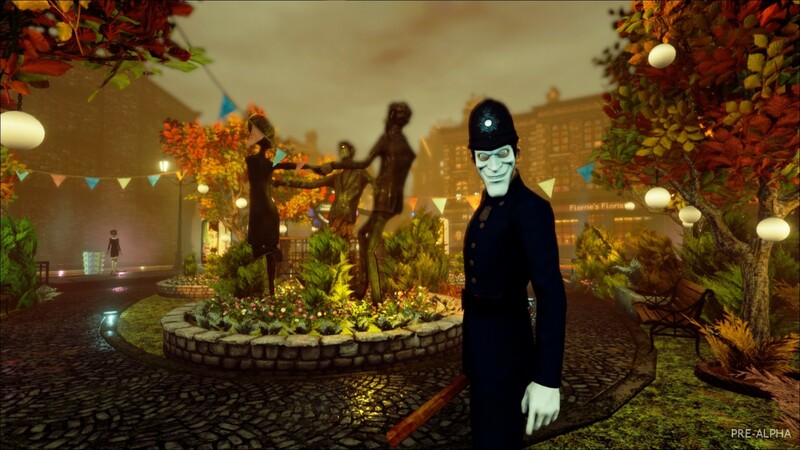 We Happy Few is a game where you take control of citizens trying to escape a retro futuristic city in an alternate history timeline of 1960s England. It’s a place where everyone is forced to be happy by constantly taking the drug known as “Joy.” And if you’re an unhappy camper then you will be murdered in the streets. We Happy Few isn’t a horror game, but its unique approach to the corrupt utopian city is psychologically stimulating. 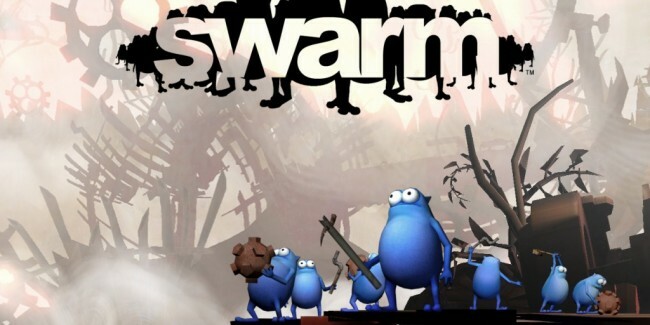 In order to survive in this brutal world you will have to eat, sleep, drink, take up arms and pop pills. Before you take to the streets in a struggle to escape, you will have to master the art of keeping yourself alive and in good health. 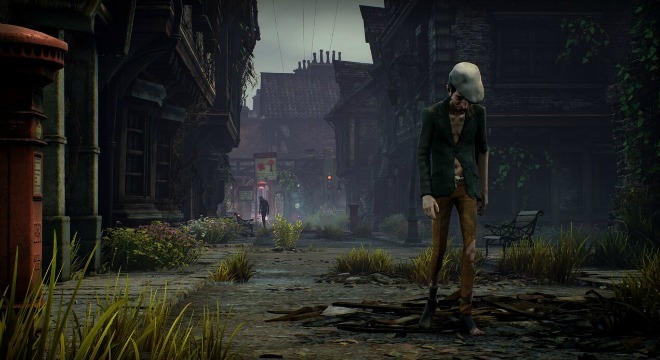 These mechanics are nothing new, but We Happy Few is very strict with your health conditions. Exert yourself too much in any way and you will suffer. Running, fighting and popping Joy will fatigue you in different ways, forcing you to always be concerned with everything from thirst to mental health. In the demo I lasted all of five minutes before meeting an early demise when I attacked a citizen in the slum district to get a weapon. This made me suspicious to everyone in the vicinity, and they all proceeded to pummel me until I passed out. You receive a second wind where your character wakes up from being unconscious, but if you die again, that’s it. After dying, you start over from the very beginning with a whole new character and a set of completely different situations and scenarios you must play through to progress. Outside of the usual bodily functions needed to keep yourself alive you’ll need Joy, which puts you on a euphoric high and keeps the citizens in the richer districts from instantly killing you. Along with wearing nice clothes and doing “joyful” things, Joy also makes well-off citizens — who wear happy masks — from bothering you as you solve environmental puzzles. Like everything you do in the game, taking Joy has adverse effects, making you thirsty, hungry and mentally unstable. Continued use will inevitably kill you. While the mechanics of the game can be unforgiving, Provost told me that the team is still working on finding the perfect balance. Things will get simpler, but by a small margin. While I was having difficulty grasping all that We Happy Few had to offer in only an hour, the art and music gripped me in the first minute. There were no memorable songs, but any music I heard perfectly conveyed what was happening in front of me. The high and low tones were finely tuned with my emotions as if they were a direct response to my heart rate. The art, on the other hand, is usually bleak, even in the rich districts, but the second you’re on Joy your worldview pulls a 180. The sky is riddled with rainbows, and you can almost smell the beautiful flowers littered everywhere. As you slowly come off the drug the charismatic vistas begin to melt into a hellish nightmare that is as horrifying as it is impressive. 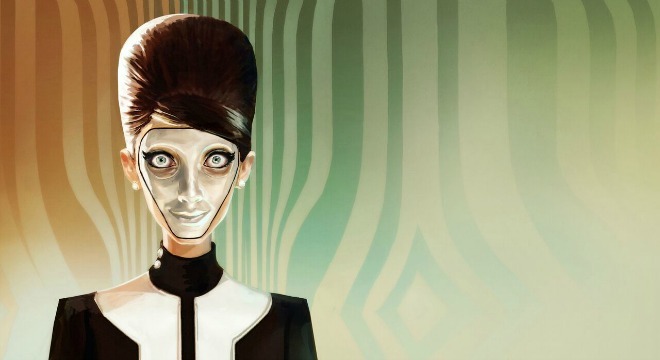 We Happy Few is looking like it could be a very detailed and punishing experience once finished. It’s obvious it won’t be for everybody, but those willing to take a walk on the streets of hard knocks will be in for a treat.